With a high-quality commercial garden hose, any project suddenly feels within reach. 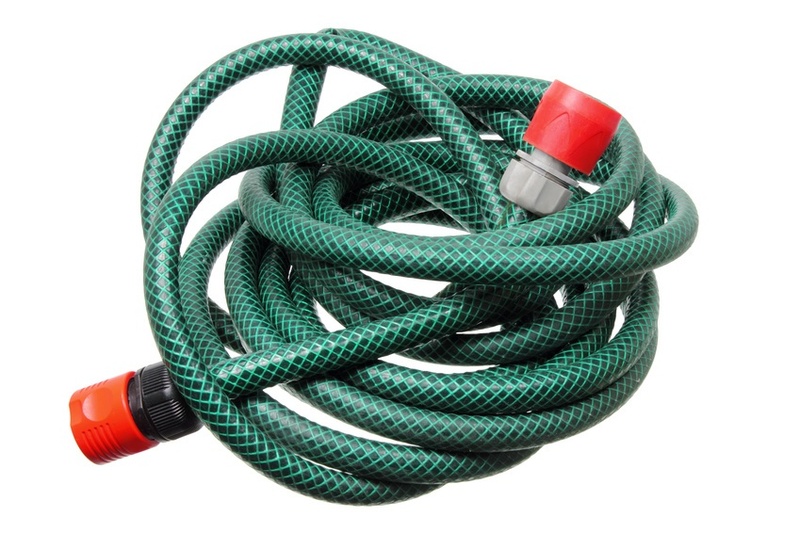 The devoted gardener will find no shortage of lightweight and heavy duty flexible water hoses over at Apex Hose. 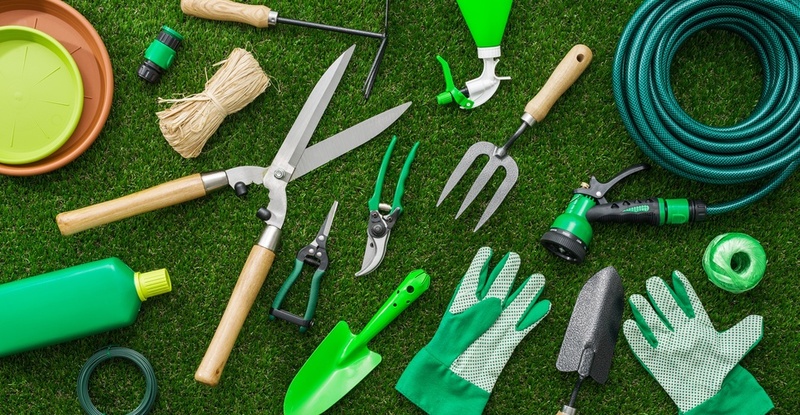 If this incredible equipment is making gardening feel too easy, try growing some of these famously challenging plants. 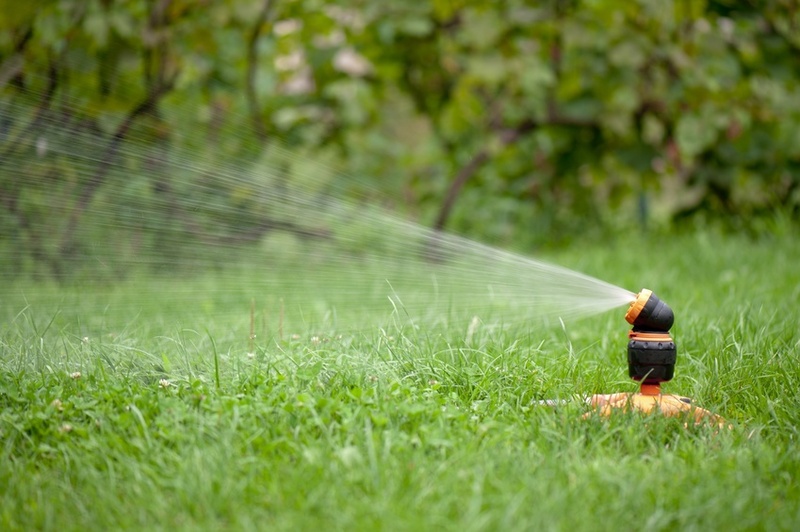 If you are using a sprinkler system, remember that optimal watering generally takes 60 to 90 minutes. 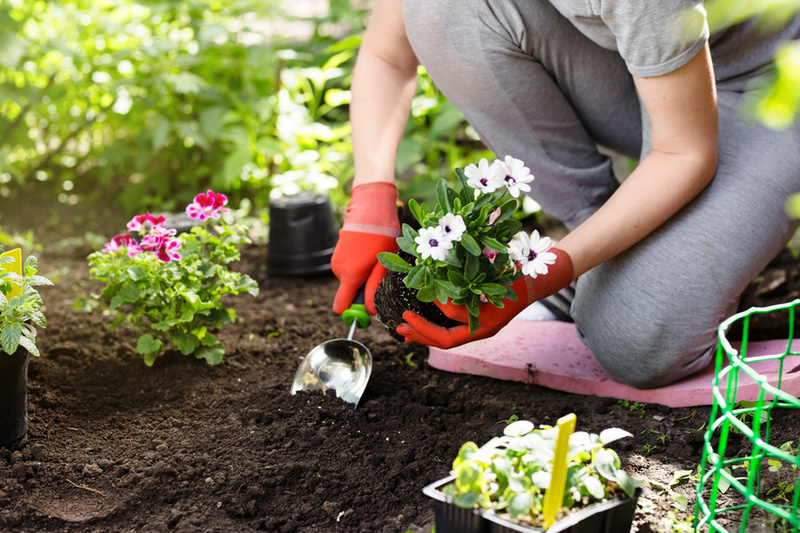 However, for these temperamental varieties, we recommend doing the work by hand, with a commercial garden hose. Winter means time spent away from your garden, but it won't be long before spring arrives. 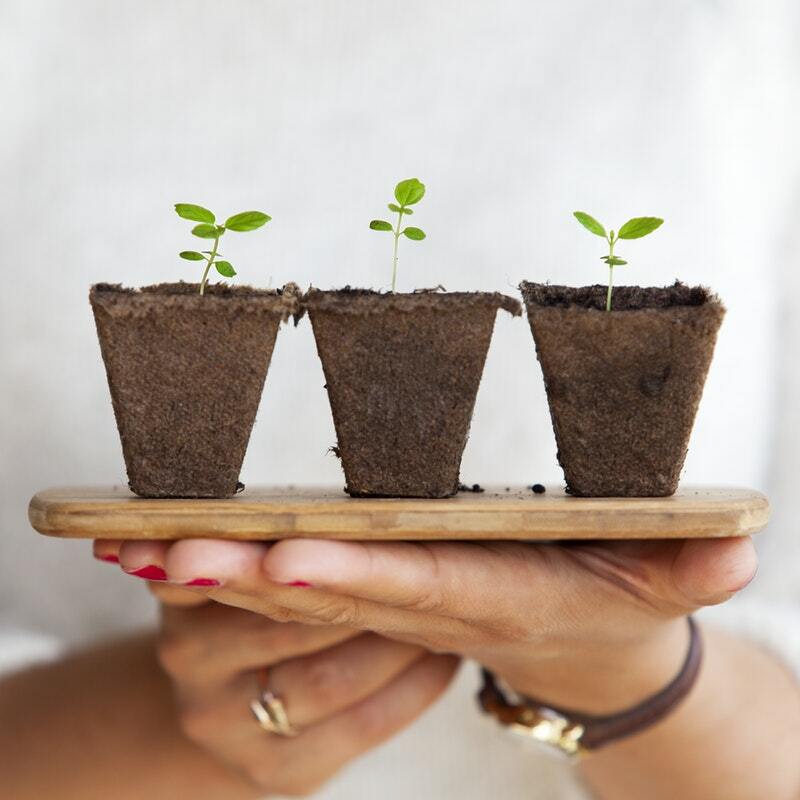 Soon you'll be growing and nurturing your plants as they come back to life in the warmer weather. 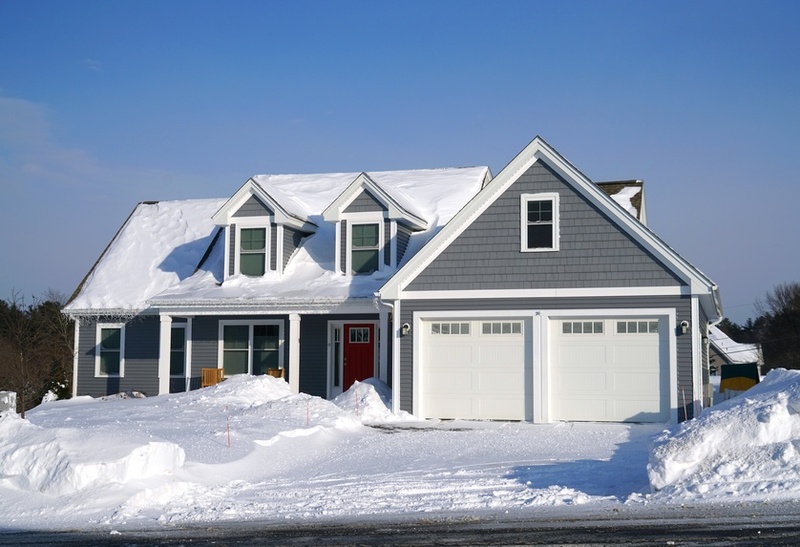 Preparing your home for the cold winter months to come is never easy, but it's even more difficult for the budding gardener. As seasonal vegetables begin to wilt, here are some essential tips and tricks for preparing your garden for the winter months to come. 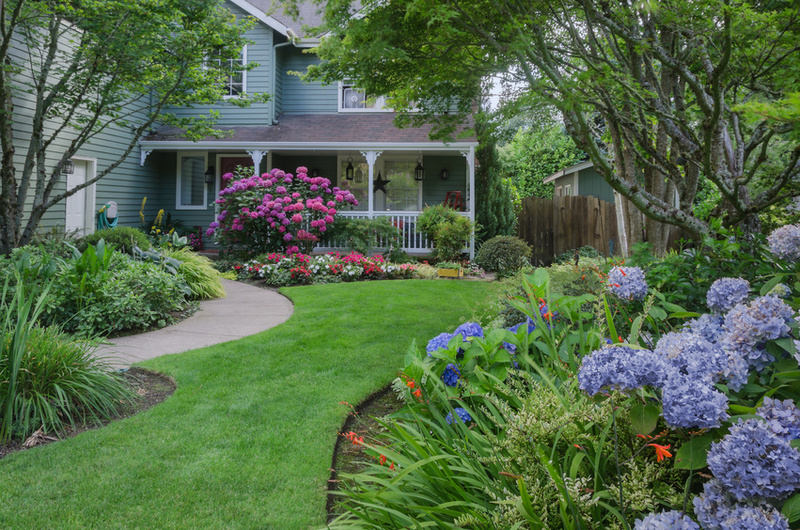 When Do I Need A Heavy Duty Garden Hose? If you're looking to buy a hose, odds are, you might end up buying the wrong one. 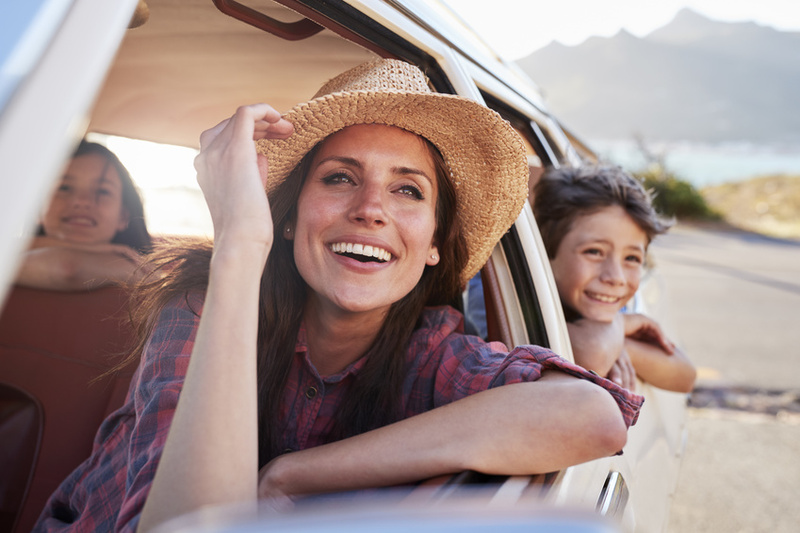 Whether you're a home gardener or a take care of lawns for a living, these are the special instances when you might want a heavy duty hose. 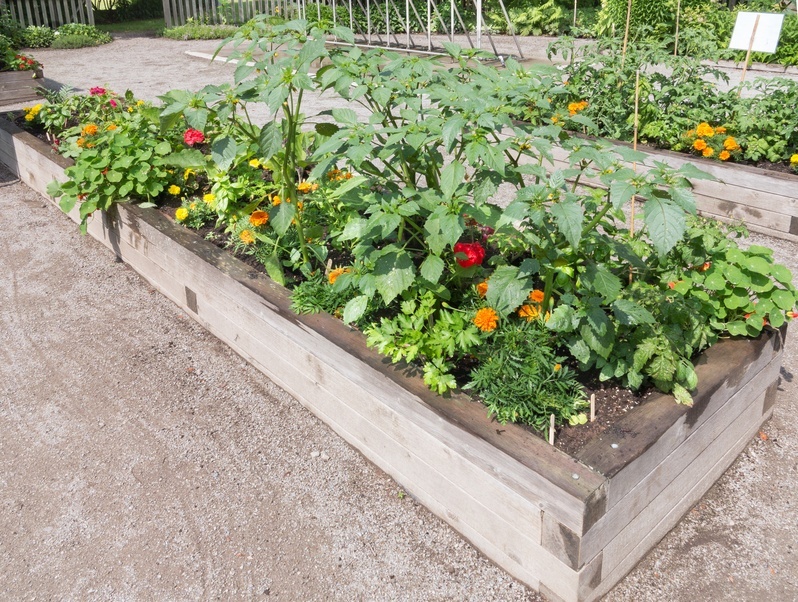 If you're new to gardening, it's best to start small and work your way up to more complicated vegetables. Here are some easy-to-grow vegetables for the fledgling home gardener. Once you plant your pole beans in warm, spring soil, all you need to do is install a sturdy trellis for the vines to wrap around. Water occasionally with a flexible garden hose to deliver safe water to your plant. Harvesting is a breeze once they fully mature since the beans will be upright, no digging required. An added bonus is that pole beans are one of the beans that produce for the longest, so you'll be able to convince your friends that you're just as adept as Jack and his beanstalk. Even though cucumbers grow to be pretty large, they thrive in compact habitats when they're grown vertically. They're easy to grow with the occasional watering from your garden hose, but they need to grow for a long time. It's recommended you plant them in early spring and harvest them your last frost. Your handy trellis is recommended for cucumbers too. If you opt to grow bush cucumbers in a container, be sure to water more frequently with your soaker hose since containers dry out soil more quickly. This fast-growing green plant is easy to grow and gives you almost instant gratification. You can harvest leaves in as little as a month while you can collect the whole plant between 60 and 80 days. Like bush cucumbers, you can opt to grow lettuce in containers as well. Be sure to keep the soil moist with your flexible garden hose. 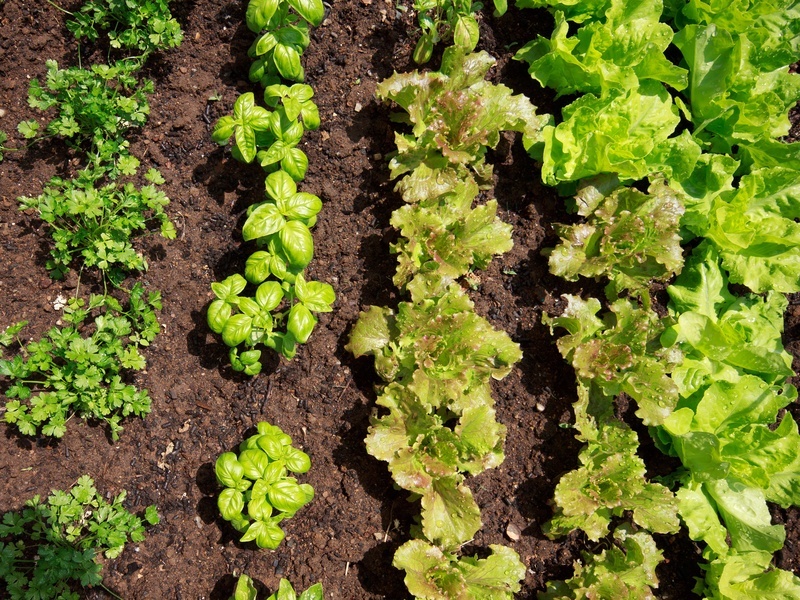 You might want to get a sprinkler system for larger lettuce gardens -- the plant has a shallow root system, meaning it dries out more quickly than other plants in your garden. For continuous harvest throughout the summer, plant lettuce seeds once every couple weeks. Just don't forget to mark the areas with what time you initially sowed the seeds!